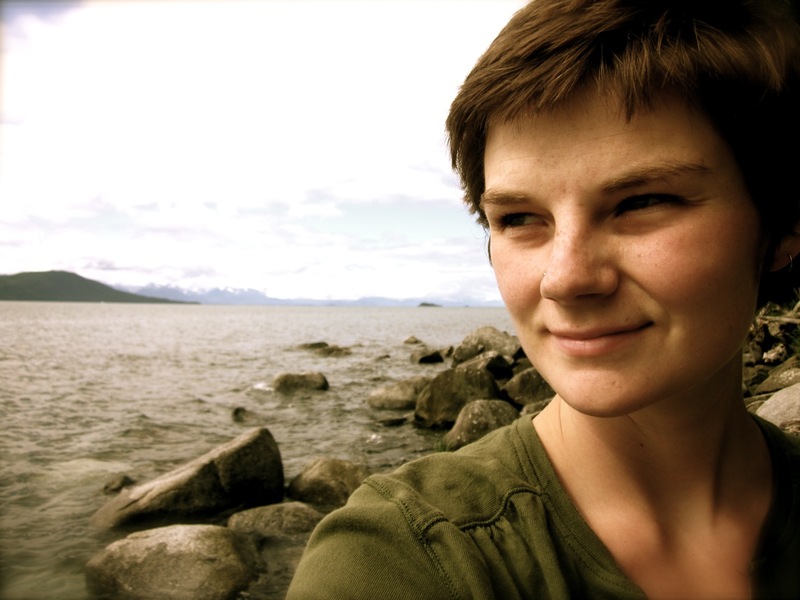 Caitlin was born and raised in Alaska where she grew up among the birch and spruce taiga forest of the Interior. She graduated from Smith College with a degree in Anthropology and Elementary Education in 2008, and since then has worked as a bookseller, a farmer, and a teacher. Caitlin trained as a doula with Warm Welcome Birth Services in Western Massachusetts in January of 2011 and is now working as a doula while pursuing further studies in midwifery. As a queer femme, Caitlin has a particular interest in working with queer and trans families of all shapes and sizes. She believes that birth is always radical! You can learn more about her doula practice, Malia Kai Birth Services, at http://www.maliakaibirth.com or email her at maliakaibirth@gmail.com. I have had a passion for birth and women’s health since my brother was born at our home in England when I was three. The midwife who attended his birth would bring child-size replicas of some of her equipment such as slings and thermometers, and I would faithfully follow along on my dolls as she did postpartum checks on my brother. Growing up, my interest in babies expanded as I learned about the importance of women’s health issues around the world and deepened as friends began having children. I think that everyone giving birth deserves to have physical and emotional support from someone they trust and feel a personal connection with, who can help them articulate their needs and desires and advocate for themselves. Being a doula is phenomenally powerful because it means deeply listening to someone else. For me, radicalism has a lot to do with intersectionality. By which I mean: recognizing the many, many factors (race, culture, class, ability, age, gender, sexuality, religion, and more) that influence all of our lives, and attempting to keep them all in mind as we work to improve the world (slowly, surely…). It means connecting my birth work to my feminism. It means not talking about birth in the USA without talking about the wide disparity in birth outcomes between white women and women of color. It means approaching birth work from a reproductive justice perspective which equally validates the right to have an abortion, and the right to carry and raise your children (no matter how poor/young/brown/queer you are). And it means working in broader justice movements to create and sustain support networks that make all of this possible. 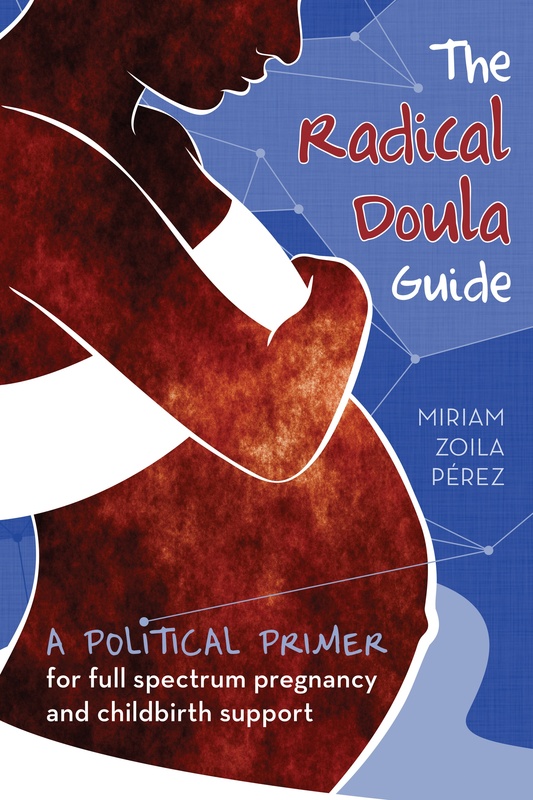 As a radical doula, I am always trying to make connections between ideas, communities, and people. The babies! I can’t lie. The babies are my favorite. Watching the transition within minutes from goopy, purple, vernix-covered little beings into small rosy people is incredible. I also feel so honored to be present for such an intimate moment in a family’s life, and to see the immense love on the faces of friends or family members who are present. Just one thing? I would like all hospitals to start practicing evidence-based care around pregnancy and birth, with a lot fewer unnecessary interventions. And I would like all pregnant people to have easy (early) access to compassionate, quality, culturally appropriate prenatal care. Next Article Can I be a doula if I’m physically disabled?